The younger son of an earl, Gabriel Fitzpaine earned glory and honour on the battlefield, but now, without purpose, he finds himself deliberately courting danger at every turn. Then one night he races his horse along a death-defying moonlit cliff-and stumbles upon a princess on the run. 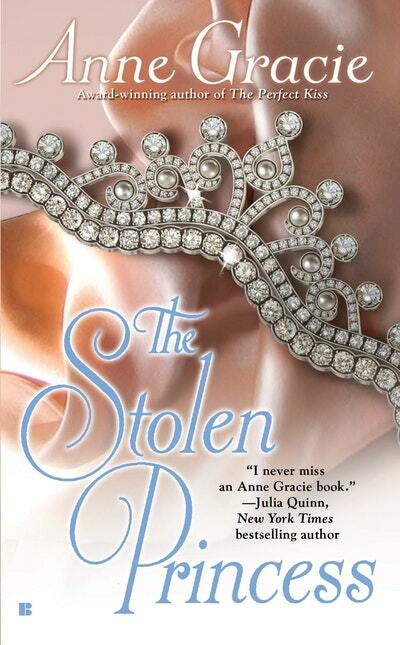 Love The Stolen Princess? Subscribe to Read More to find out about similar books.